My entire immediately family including hubbie, four kids and I have all worn glasses for years so it greatly saddened me to learn that 1.1 billion men, women and kids around the world need eye glasses but unfortunately don't have access to any sort of vision care. That's 1 out of 7 of us here on Earth that need corrective lenses to see properly! Thankfully there's an independent non-profit called OneSight who's primary focus is to totally obliterate the global vision care crisis. Through their short-term and long-term programs to provide eye exams and glasses to third world countries and other underserved communities around the globe, this group is dedicated to not stopping until the entire world can see. 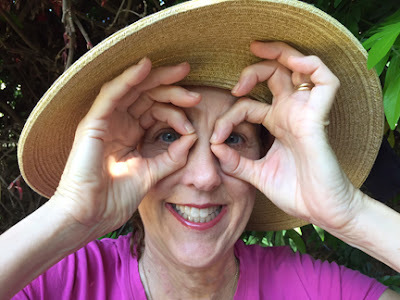 Tomorrow, October 8th, is World Sight Day. 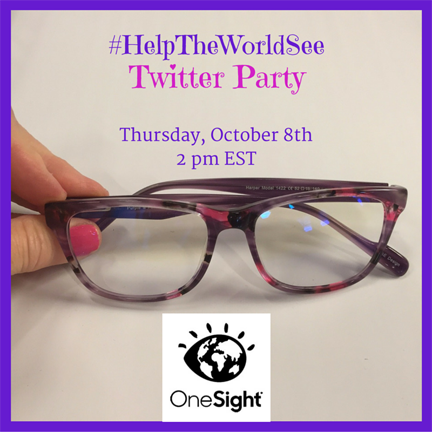 So to mark this important day as well as to spread awareness about this important issue and all those people who need assistance with their vision, we're having a Twitter Party with PRIZES! More than 1,000 trained volunteers and doctors staff OneSight Clinics as well as teach the public the skills needed to build sustainable infrastructures within their own communities. 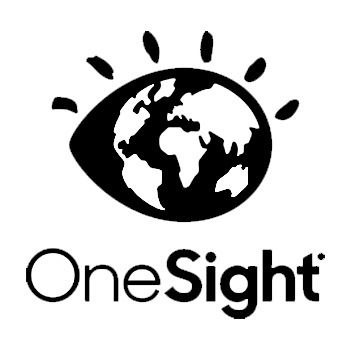 In fact, in its first 27 years of service to the worldwide community, OneSight has already helped 9 million people in 41 countries and 47 states here in the U.S. to see clearly. 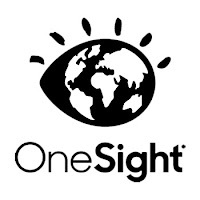 You can learn more about this worthwhile charitable organization by visiting OneSight.com as well as following the group on Twitter, Facebook and Instagram. In addition, consider making a $1 donation to help the 1+ billion people in need of eye care here. FTC Disclosure: I am receiving compensation for this post as well as the associated Twitter Party in partnership with @SheSpeaksUp and @OneSightOrg. However all opinions here are my own. See complete FTC Disclosure information that appears at the bottom of MommyBlogExpert's main page and at the bottom of every individual post on this blog, including this one. As one of the 7 that need help to see I'm astounded that many do not have access to eye care. This is a great post and I'll happily spread the word. What a great way to spread the word on World Eye Sight day! I've just begun wearing glasses and can't imagine if I didn't have access to them. Thanks for making me aware of OneSight and they're important mission. I have never heard of this organization, but am so glad they are around. Have worn glasses for many years and find it sad that there are those who can't afford them.